Complete that look you desire with our fantastic award winning furniture and brighten up your home with the brand new Havana collection. This collection is crafted from pine and finished in a stunning Aztec wax finish. 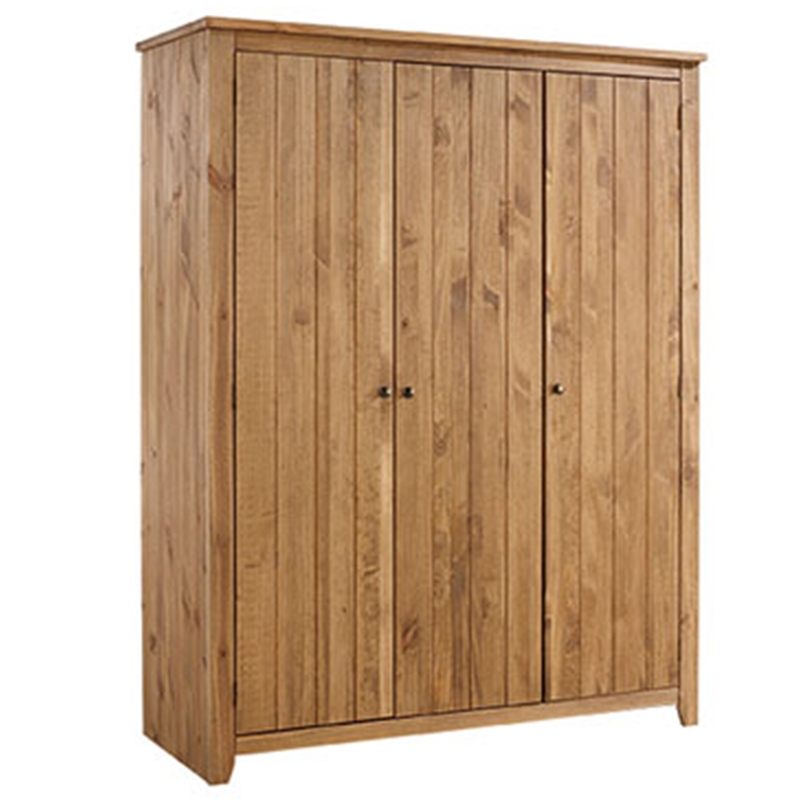 This beautiful wardrobe has 3 doors with a full height hanging rail inside and 3 shelves in the end part. Ideal to add style and brighten up your home today.